Known for his voyeuristic camera angles, startling imagery and issues with icy blondes, Alfred Hitchcock is considered one of the most influential filmmakers ever. See why when another round of films from the Master of Suspense returns to the Eureka Theater for August's Summer of Suspense. 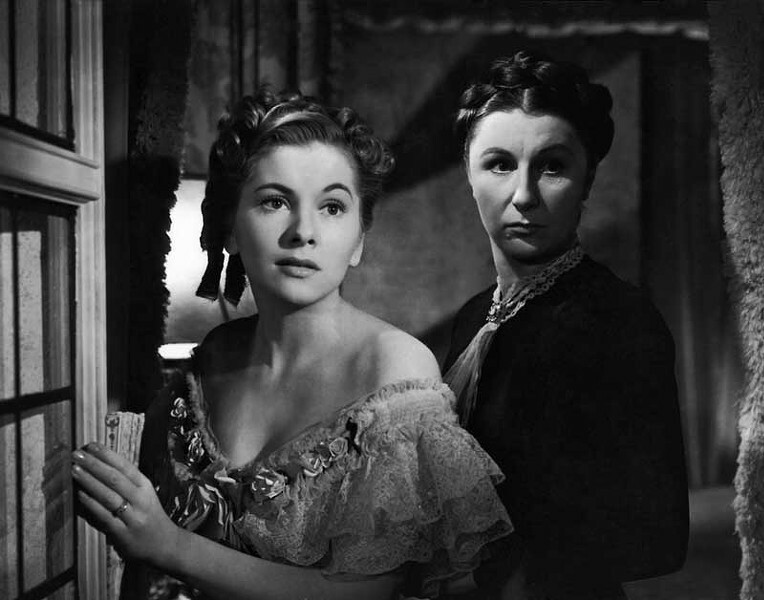 The series gets underway with Rebecca (1940) on Friday, Aug. 3 at 8 p.m. Doors at 7:30 p.m. ($5). This moody psychological drama, winner of Best Picture and Best Cinematography, stars Joan Fontaine and Laurence Olivier in some fine gothic drama: dark shadows, the supernatural, romance, obsession, everything going up in flames. Get ready for Salvador Dali's trippy dream sequences swirling around Gregory Peck's brain in Spellbound (1945) on Friday, Aug. 10 at 8 p.m. Doors at 7:30 p.m. ($5). And if disembodied eyeballs and Ingrid Bergman's aloof seduction aren't unnerving enough, steady yourself for the brief burst of Technicolor red Hitch employs at the end after 111 minutes of black and white film. Hello? What's next? Dial M for Murder (1954) rings in Friday Aug. 17 at 8 p.m. Doors at 7:30 p.m. ($5). Forget The Lost Weekend, Ray Milland is having a bad 24 hours. His wife (Grace Kelly) just screwed everything up by escaping her would-be murderer. The best-laid plans of jealous men often go awry. Especially if there's something shiny and sharp nearby. Grace Kelly makes her second appearance in the series alongside Cary Grant and his dimple in the lighter film To Catch a Thief (1955) on Friday, Aug. 24 at 8 p.m. Doors at 7:30 p.m. ($5). This suspense/romance set in the French Riviera is classic Hitchcock double-chase: wrongfully accused hero chased by authorities chases the real baddie, spectacularly, amid markets and across rooftops.